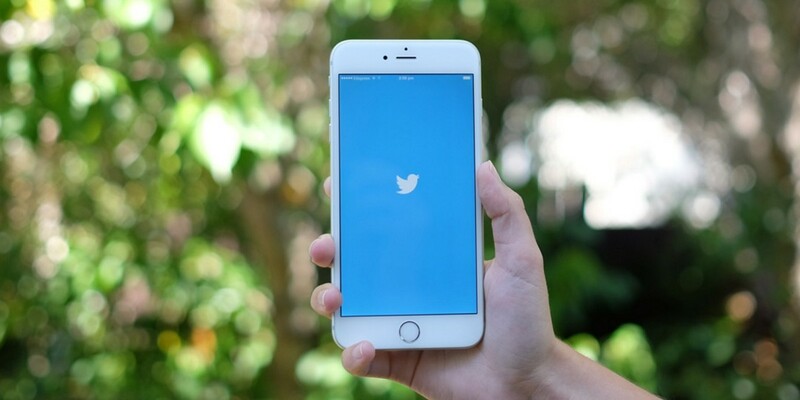 Twitter for iOS is getting a small but useful update that should make the app a bit more convenient to use. First up, Twitter notifications are now more powerful, allowing you to favorite or reply to tweets while using other apps. The update takes advantage of the new APIs introduced with iOS 8, providing richer functionality to push notifications. Twitter’s also making it easier to access your saved drafts. Now when you begin composing a message, you’ll see a quill icon above the typing field that’ll allow you to quickly view previous messages you were working on and complete that witty tweet you’d left on the backburner. The update is available via the iOS app store now.